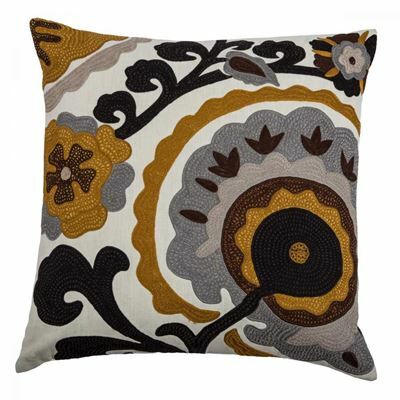 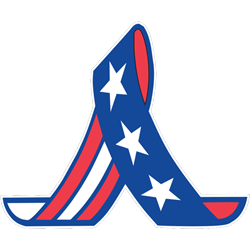 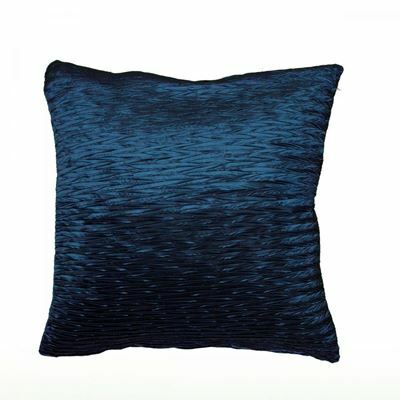 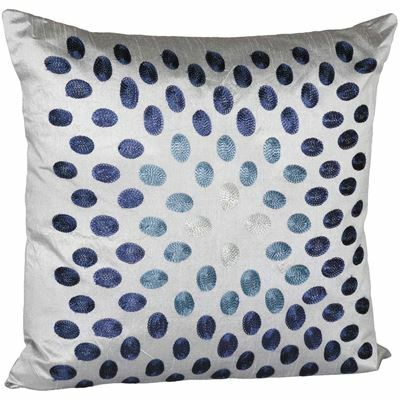 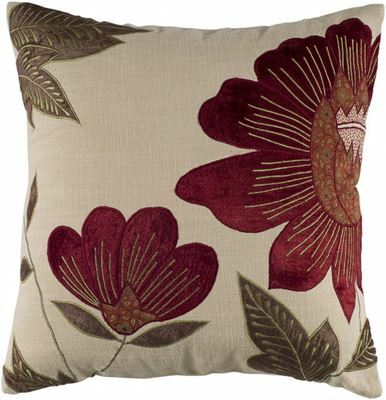 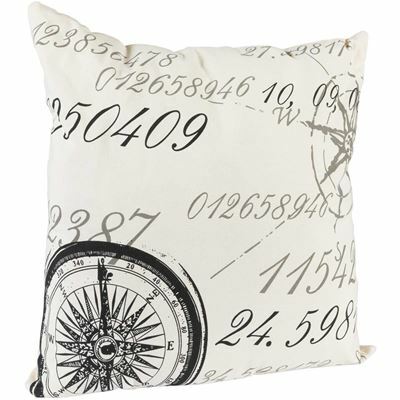 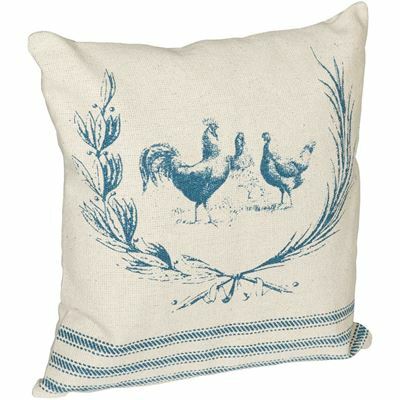 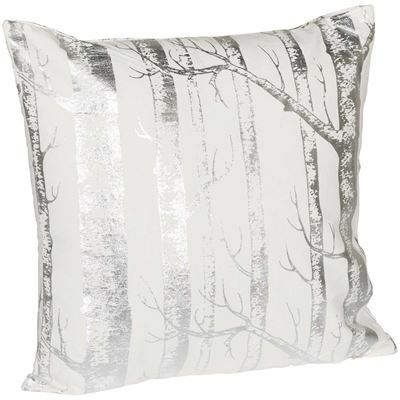 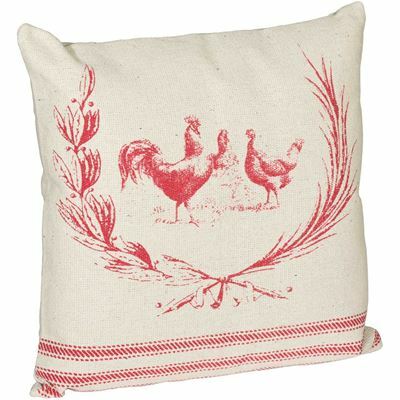 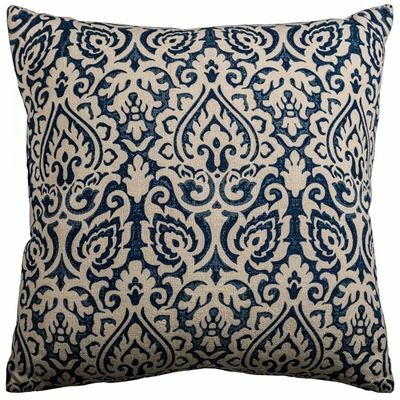 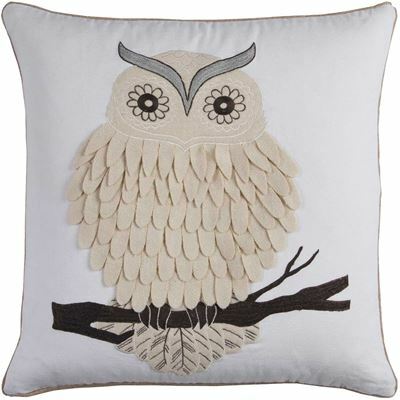 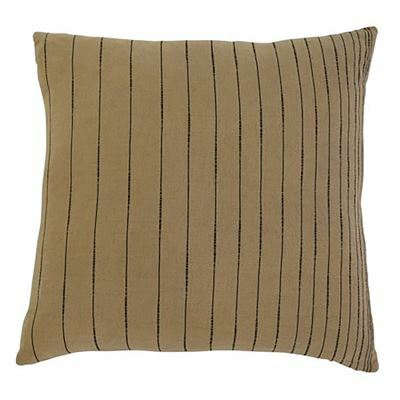 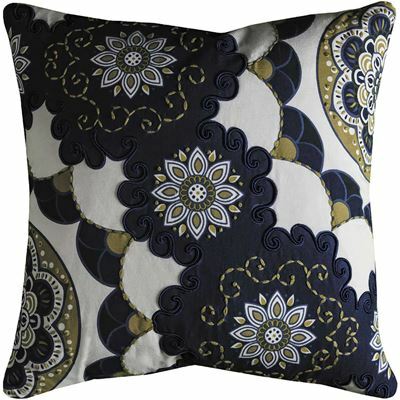 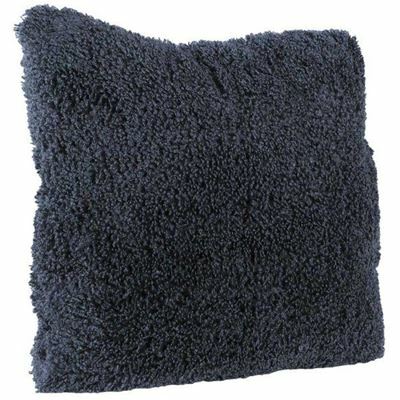 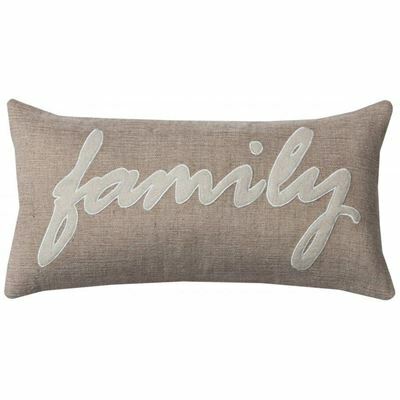 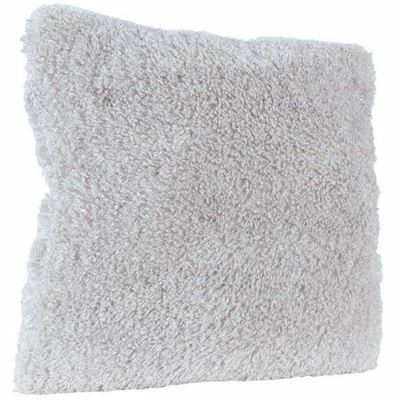 American Furniture Warehouse has the best value on decorative and accent pillows you'll fine anywhere. 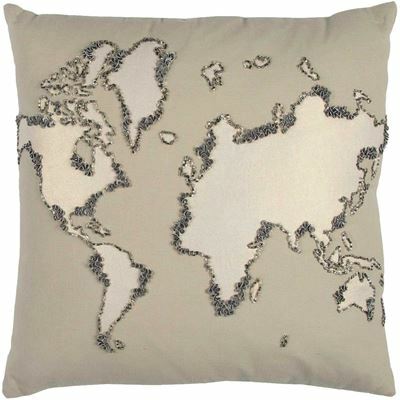 AFW shops the world for the best value and selection of home decor including pillows, throw blankets, decorative accessories and so much more. 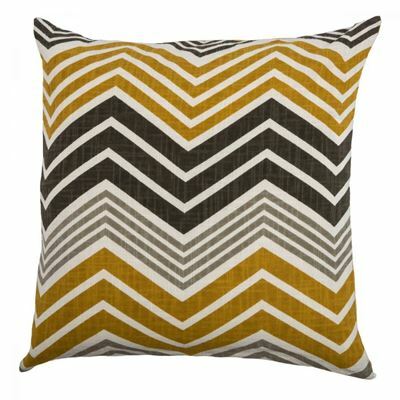 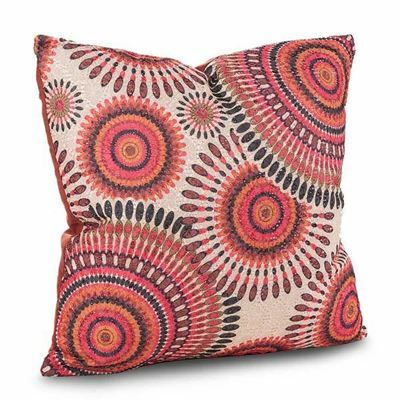 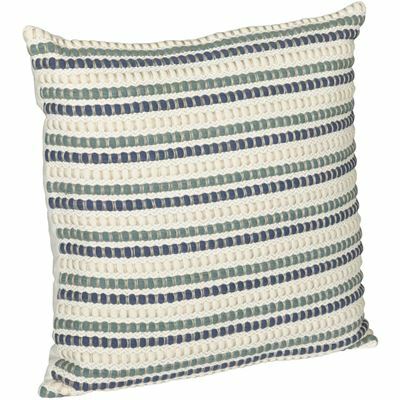 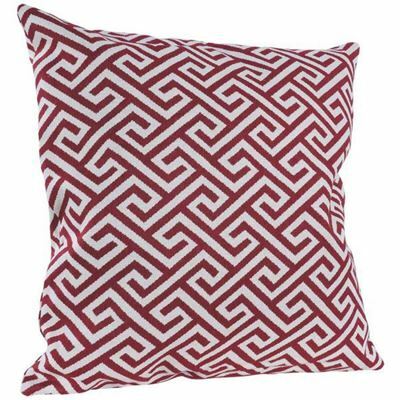 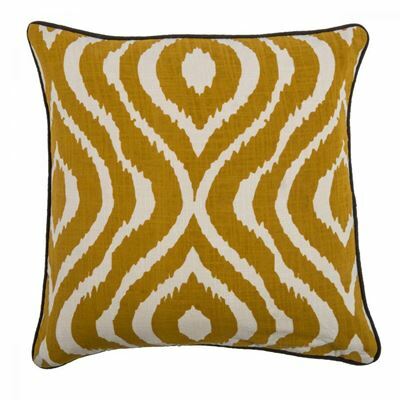 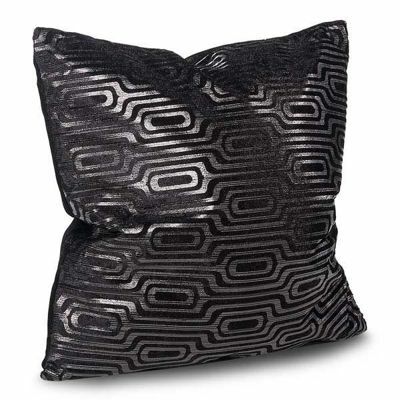 It's easy to pull a room together with a pop of color or switch up the style with a fresh pattern or texture with the help of a decorative accent pillow from AFW.